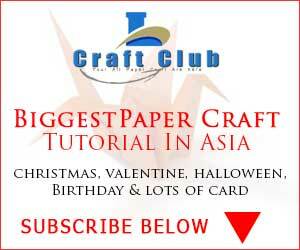 How to Make Noyontara Paper Flowers. This is a awesome paper flower in my channel even in my blog. Linas craft club make video daily and upload to youtube channel. If you can not subscribe my channel, please click on the subscribe and hit the bell button to get notification every new upload. So you can not miss any video. If you are love in paper flower, wanna make flower and decorate your room using flower, then linascraftclub will be your best choice. We find best flower and make a video how to make it. We are totally unique and we never copy any other video. So, hope you get the point, we are unique and we are make video easily step by step to learn easily to you and make easily. Its now time to watch the video and subscribe to my channel and get video daily in your feed.